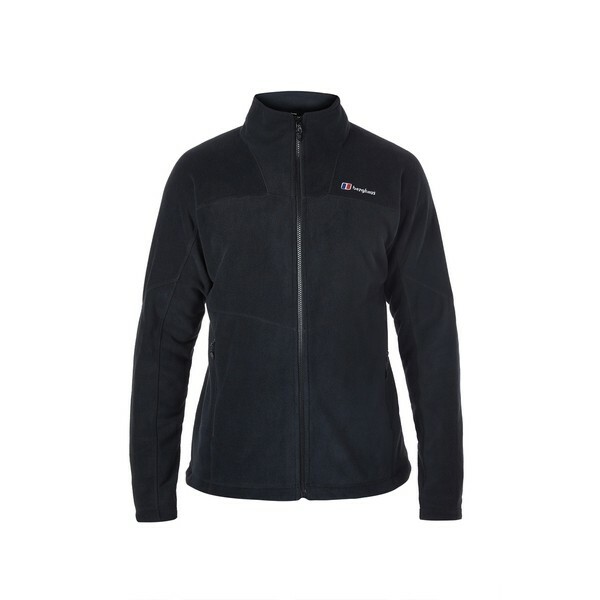 The mens Prism Jacket 2.0 is a new and improved version of a classic product. 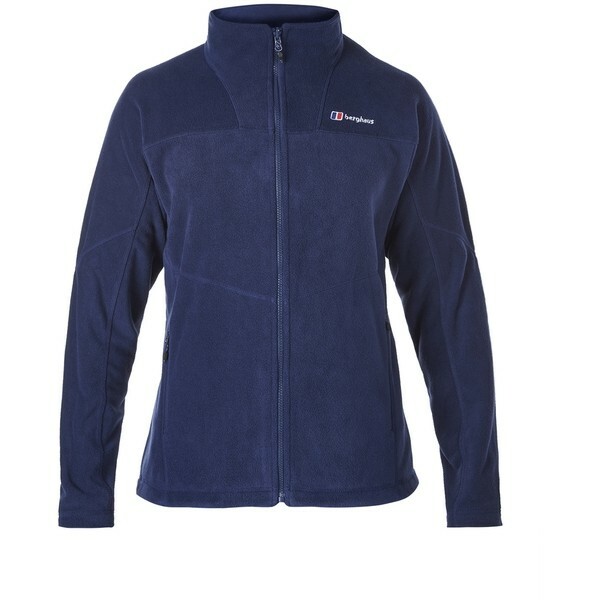 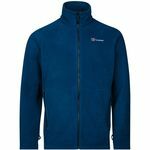 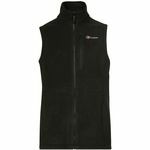 With refined details and styling, this is a smart and functional mid-weight recycled fleece offering quality, warmth and durability thats ideal for everyday use. 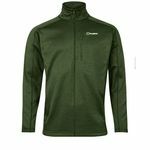 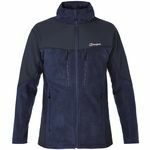 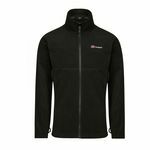 This jacket also features an InterActive zip, which means it can be attached to any InterActive outer shell for the perfect layering system. 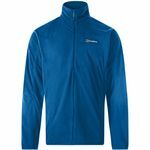 This product features more than 50% recycled fabric, meaning its part of the MADEKIND commitment to making high performance gear that's kinder to the planet.